Contact Us — OnsiteMac, Inc. If you would like to chat with us, click on the chat box at the bottom of the page. 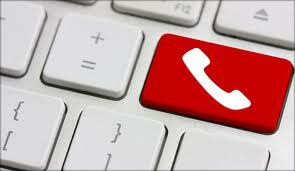 If we are not available, you can always get in touch with us via the contact form below, or call us at 323-362-6223! If you would like us to call you, please include a callback number. Please note that our business hours are Monday through Friday from 10 AM to 6 PM.